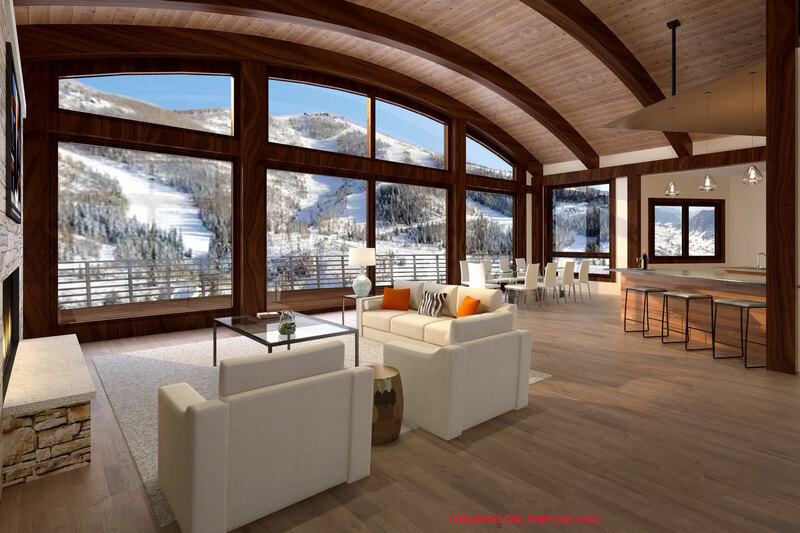 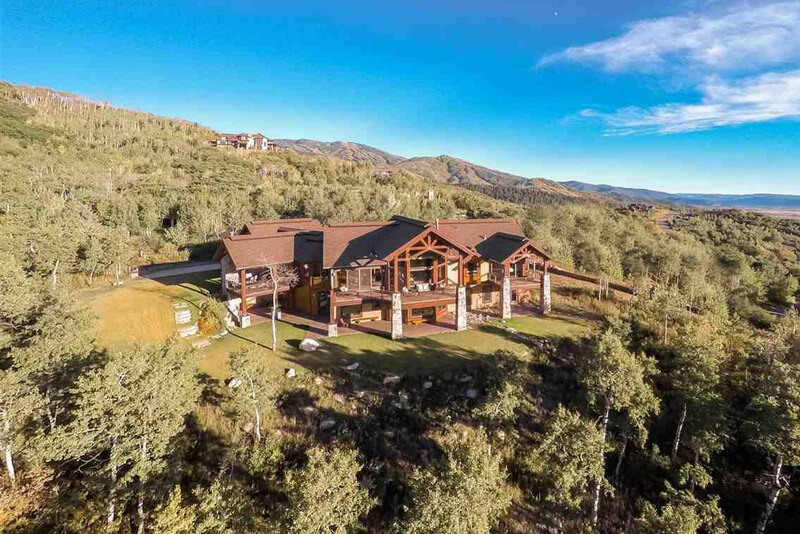 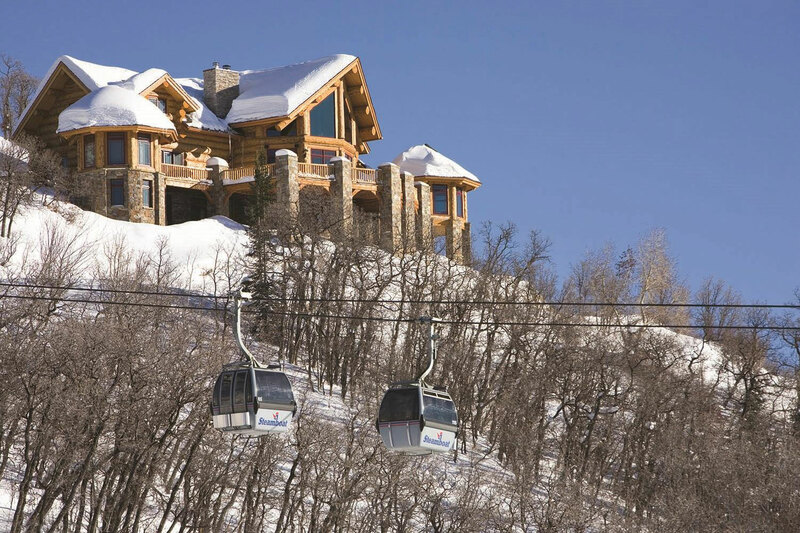 In the past 18 months, there have been six residential home sales over $3 million in or within 5 miles of Steamboat Springs. 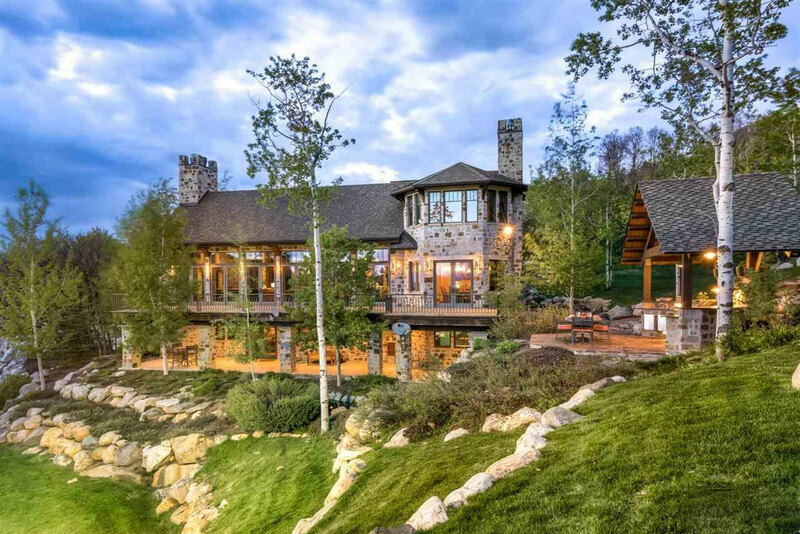 Nick Metzler and his team were honored to broker four of these six transactions in a continued effort to serve as Steamboat's trusted name in real estate. 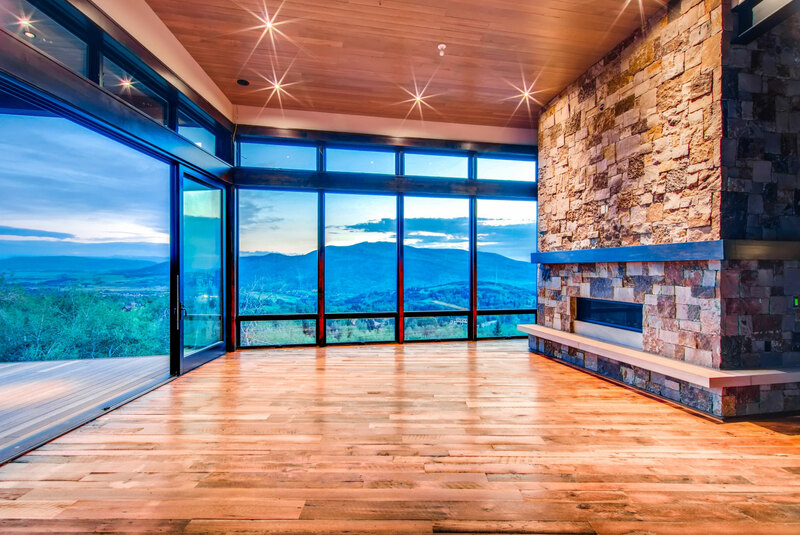 Please contact us today to learn more about our "Strategies to Sold", across ALL price ranges and types of properties. 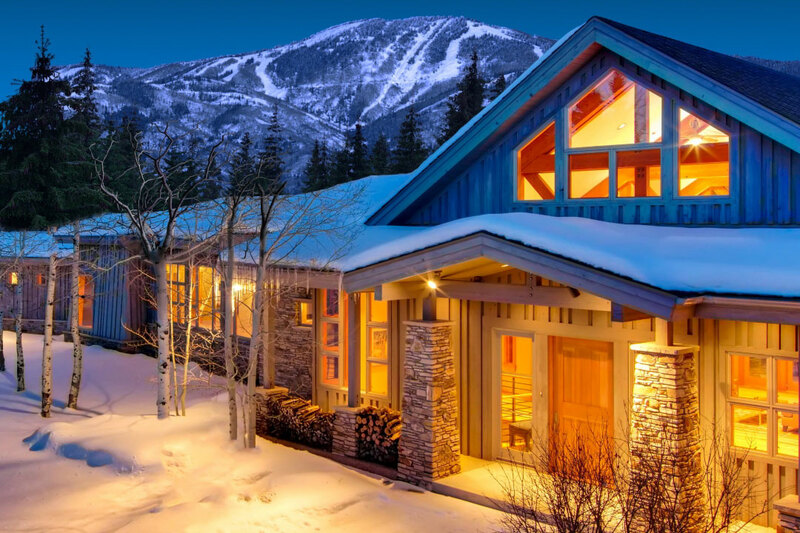 Please contact us today to learn more about our strategies to sold across all price ranges.